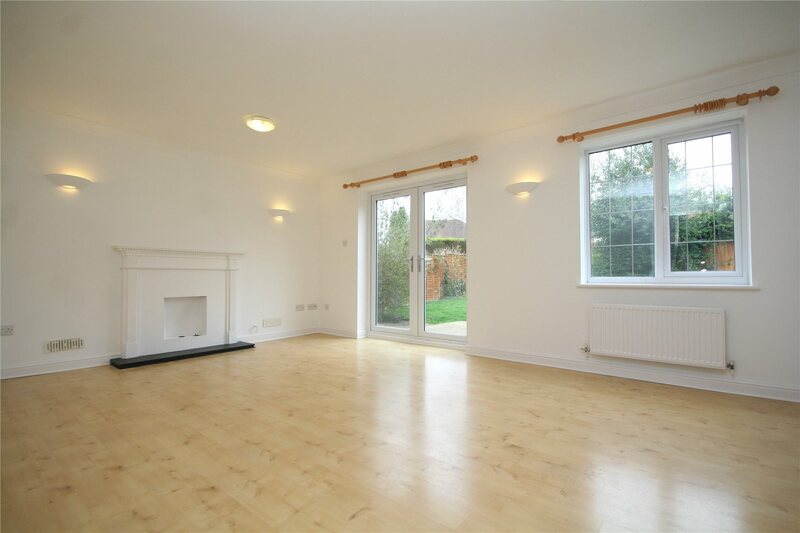 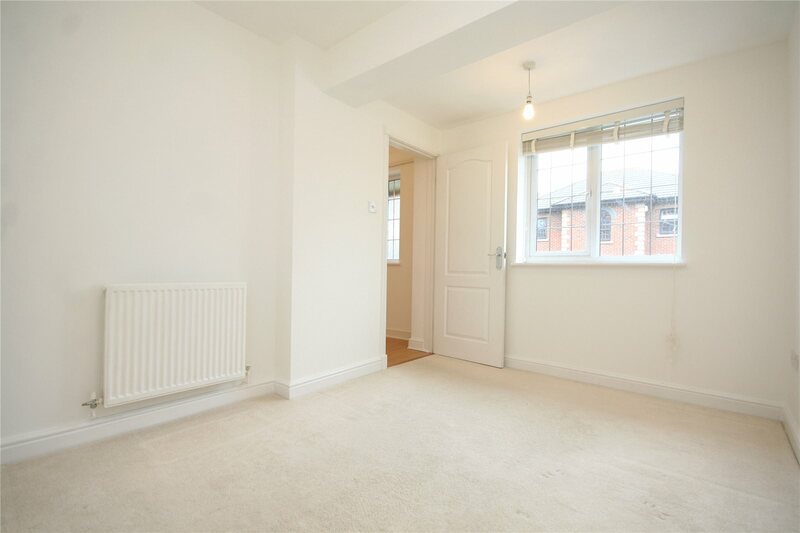 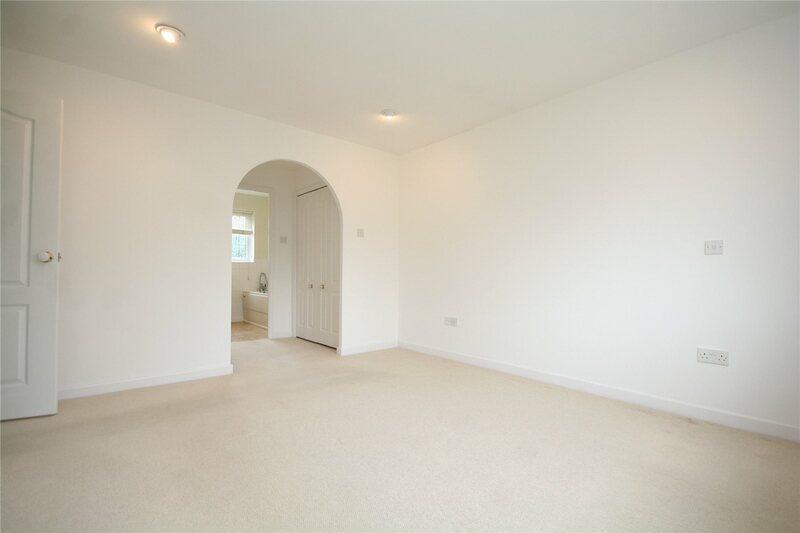 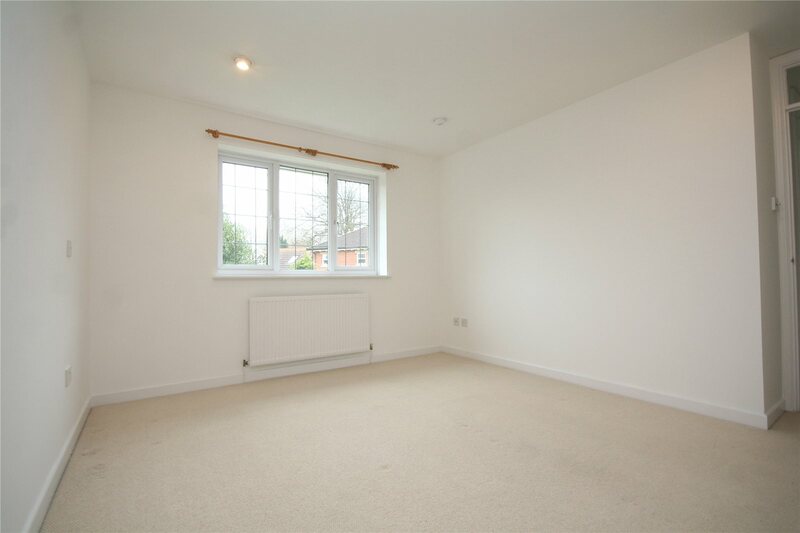 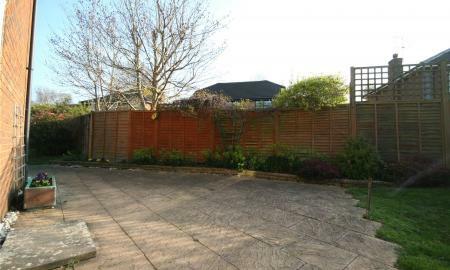 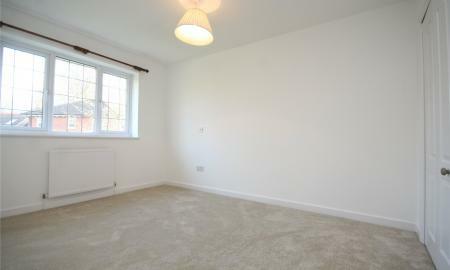 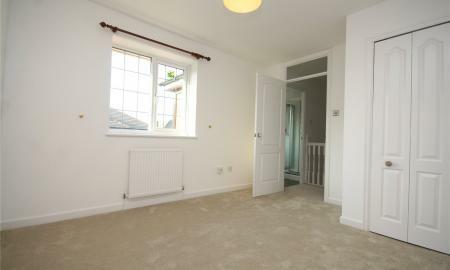 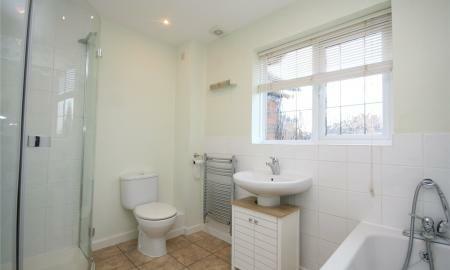 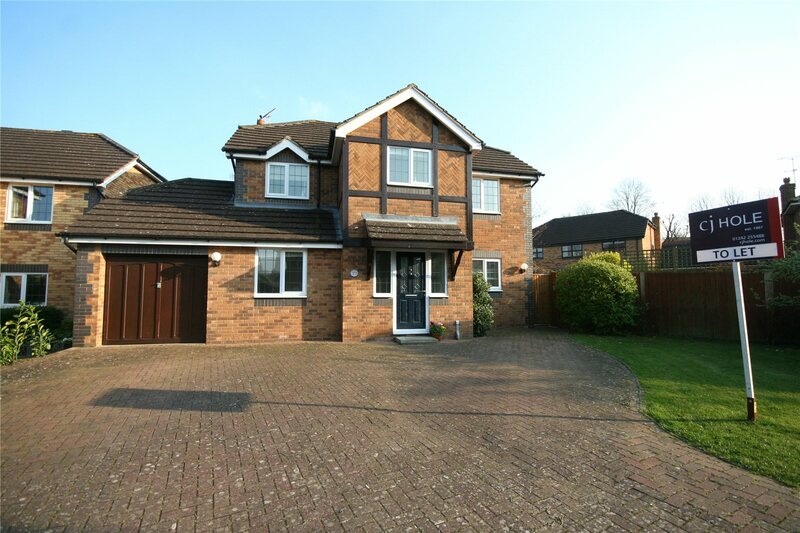 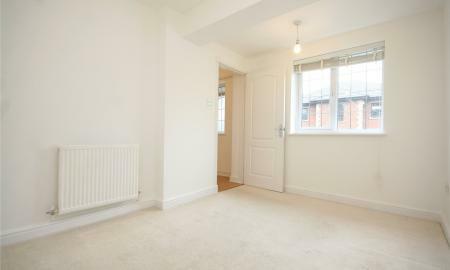 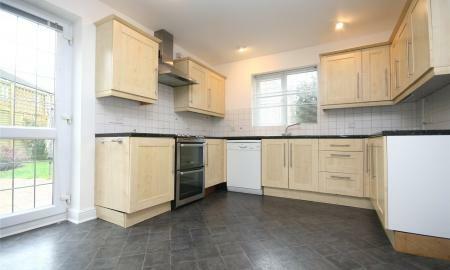 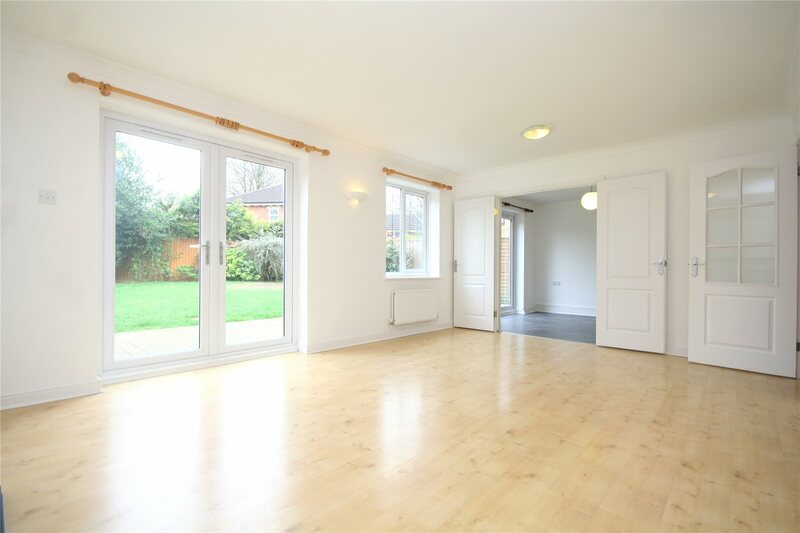 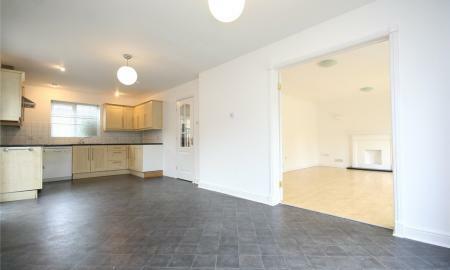 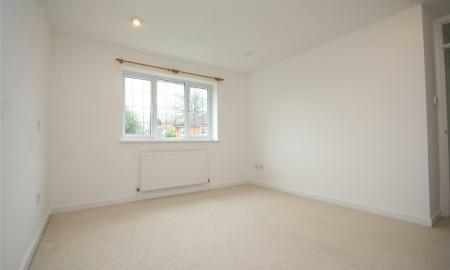 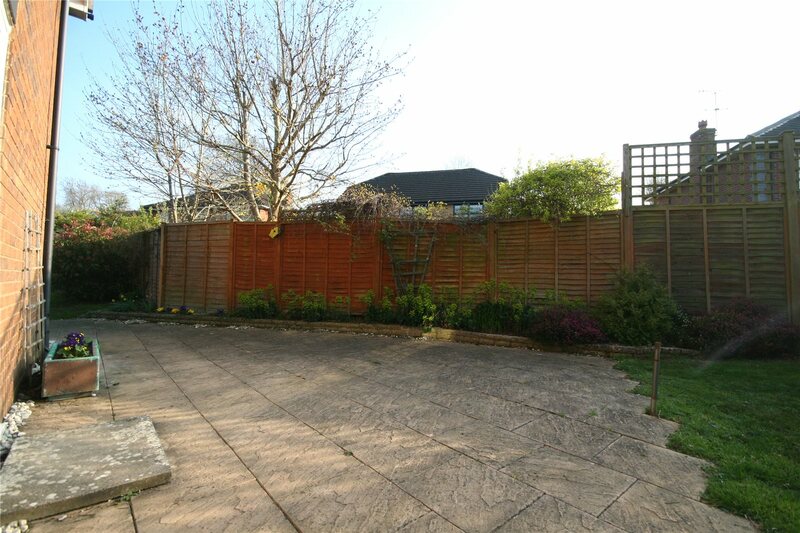 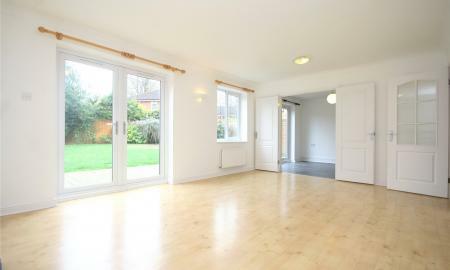 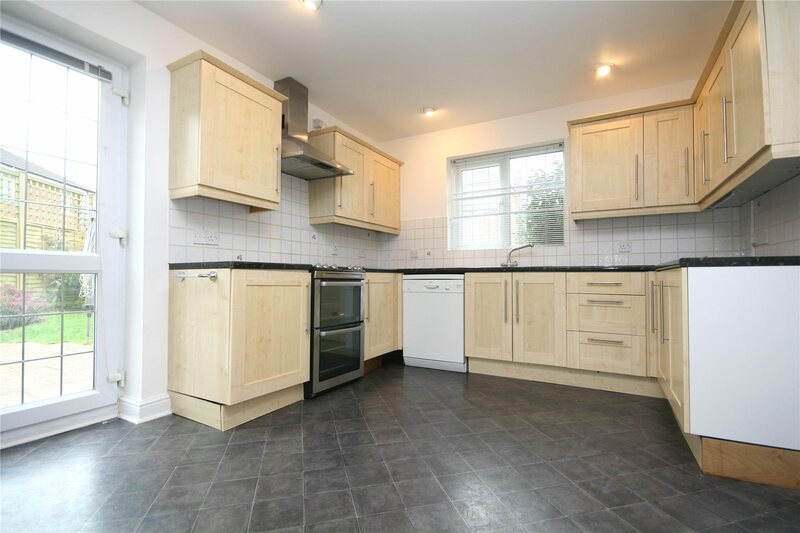 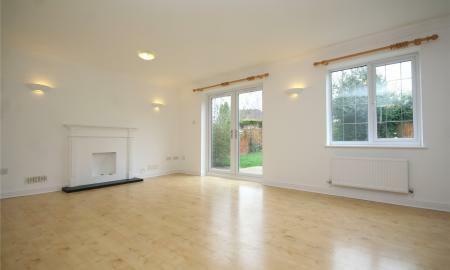 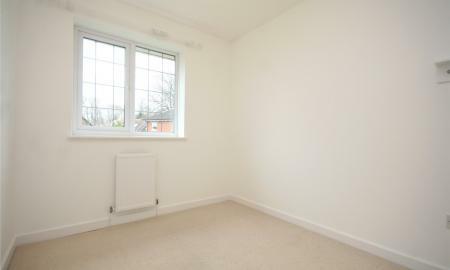 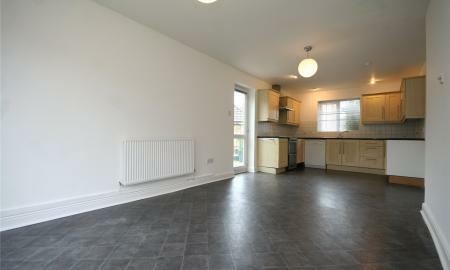 A recently redecorated four bedroom executive style home located in a prestigious development. 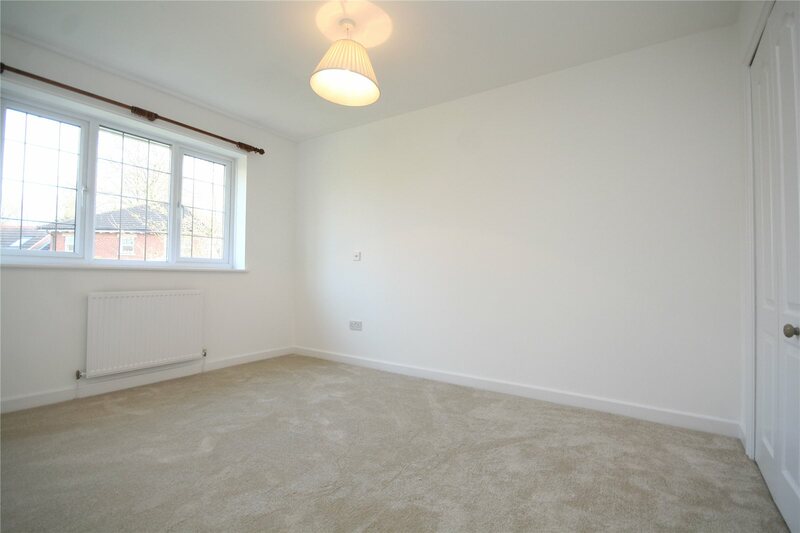 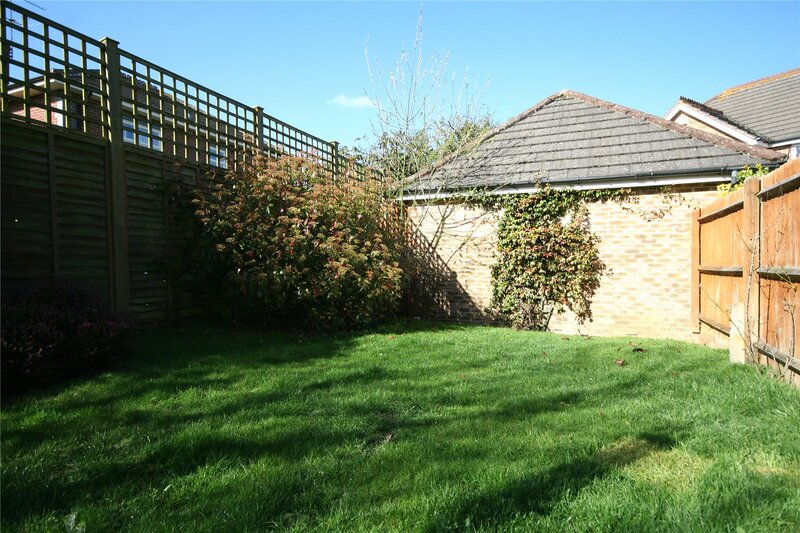 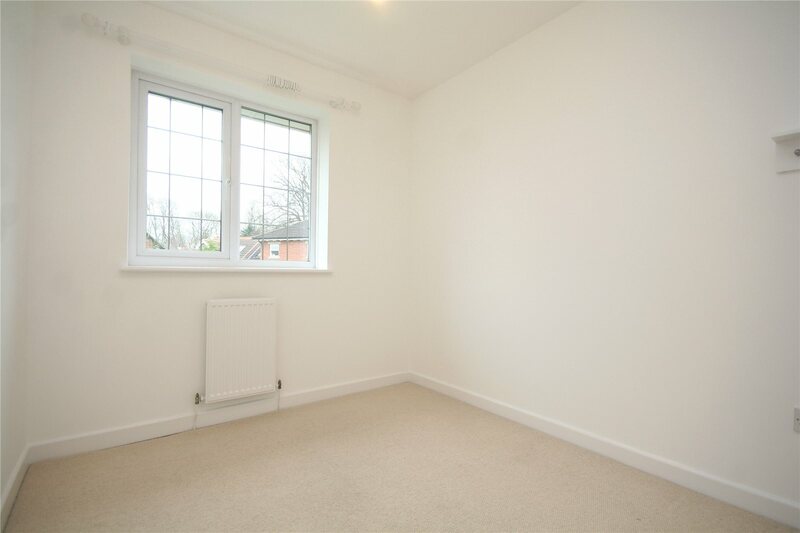 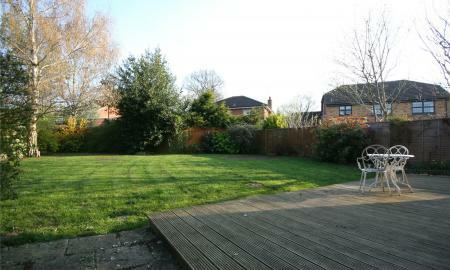 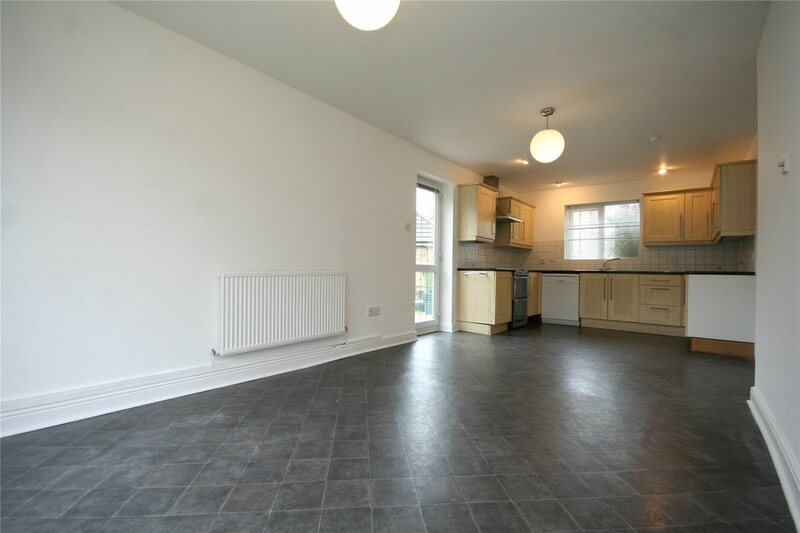 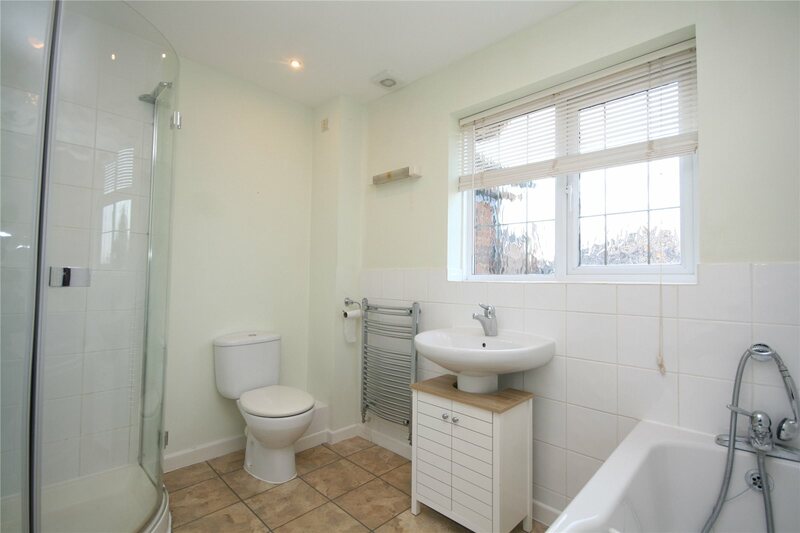 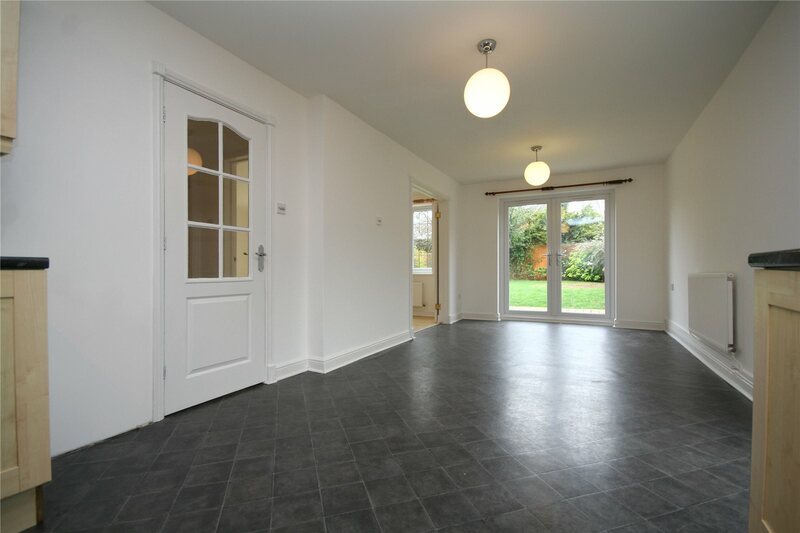 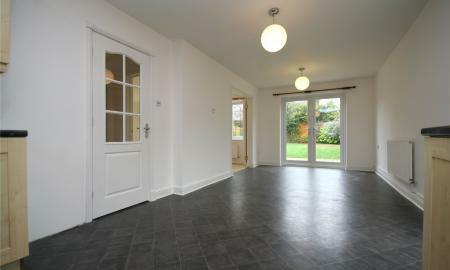 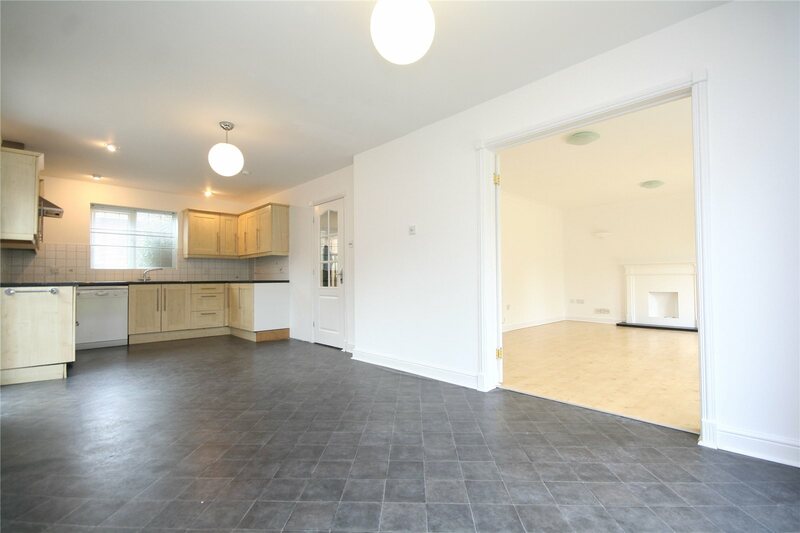 Downstairs the property comprises entrance hall, study/reception room, utility room with cloak room, large kitchen/diner, lounge with double doors leading onto a rear enclosed garden. 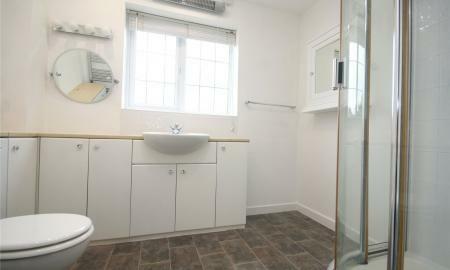 Upstairs the accommodation benefits from one single bedroom, three double bedrooms, en-suite bathroom to master and a family shower room. 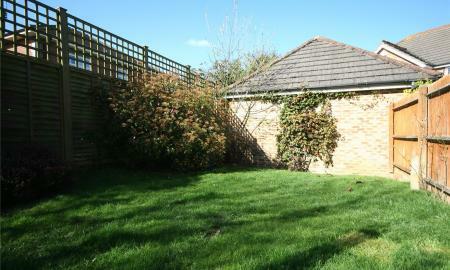 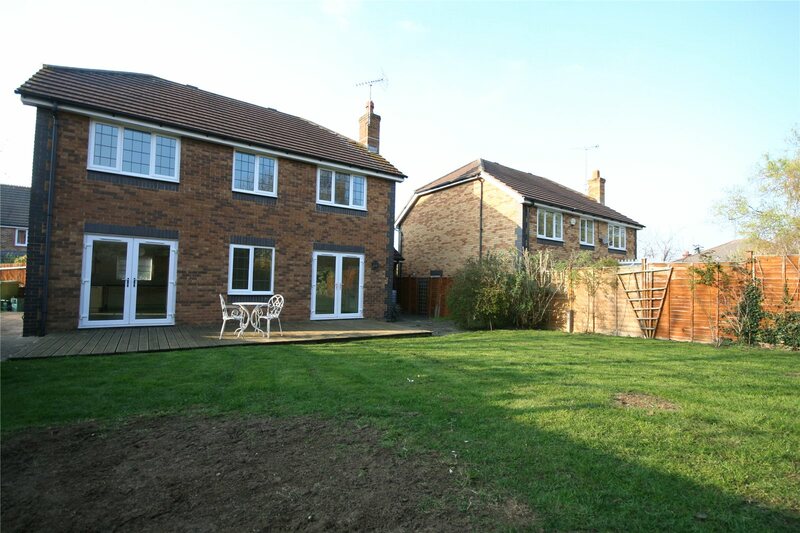 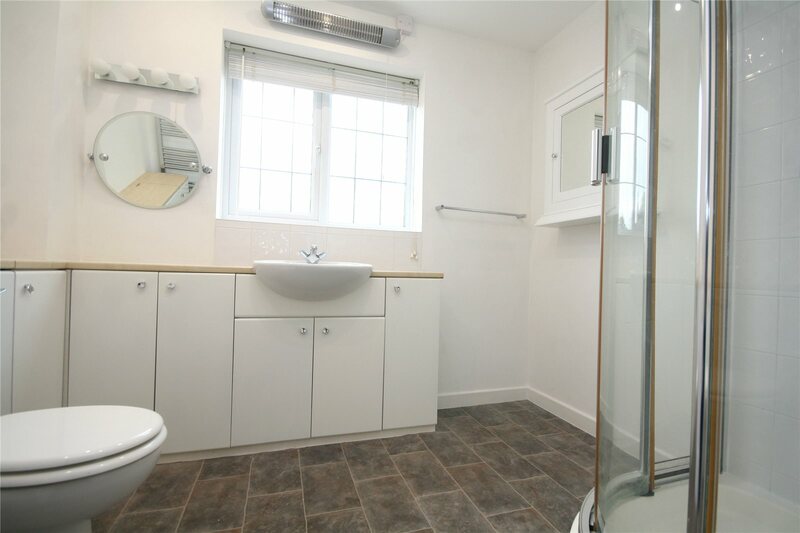 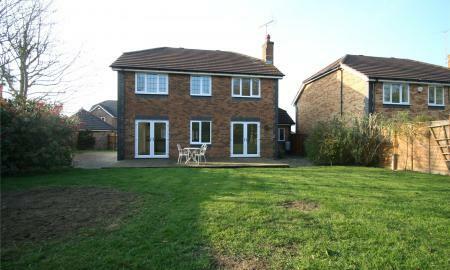 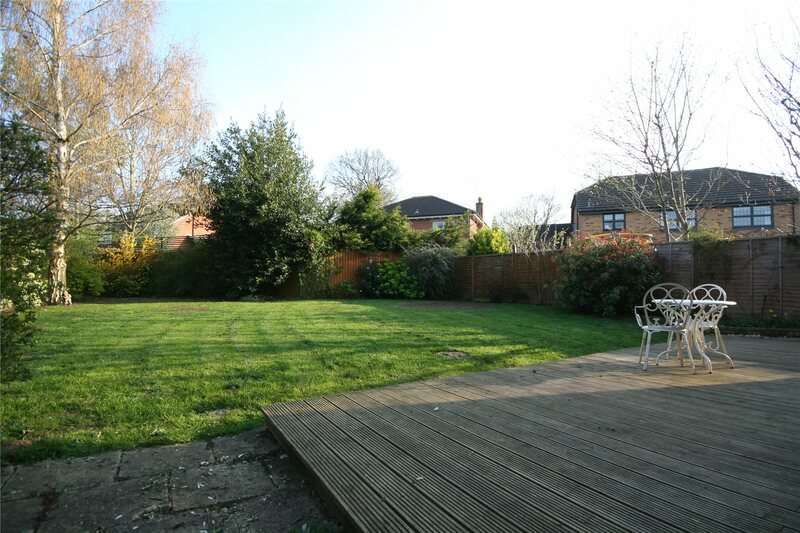 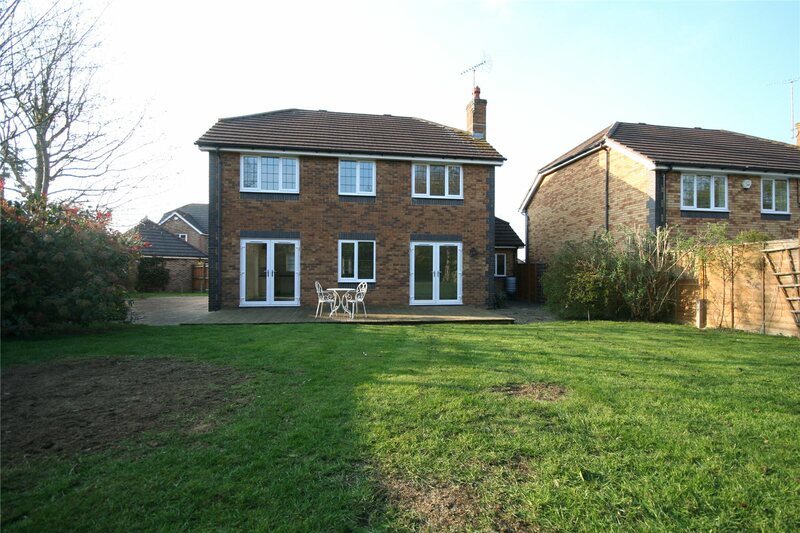 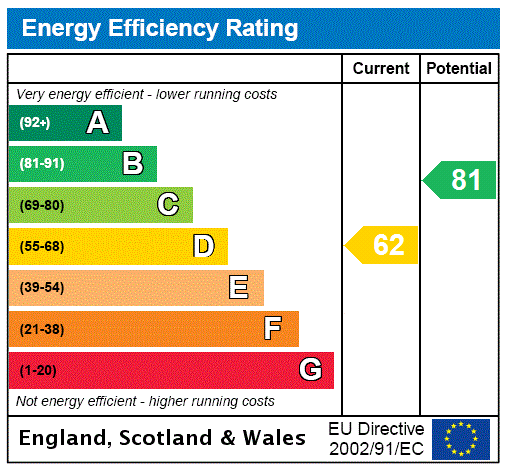 Further benefits include gas central heating, garage and off road parking.